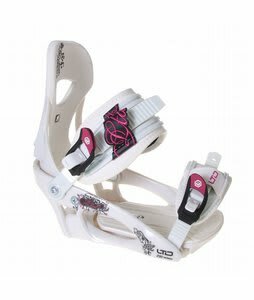 LTD snowboards, helmets, boots and bindings for anyone looking for a great deal. The LTD brand is known to be durable, lightweight and affordable snowboards gear that everyone can enjoy. With each passes season, LTD designs only get progressively better in design and form. Providing exceptional equipment since 1993 they've shown our customers that you can get a great snowboard for a reasonable price.